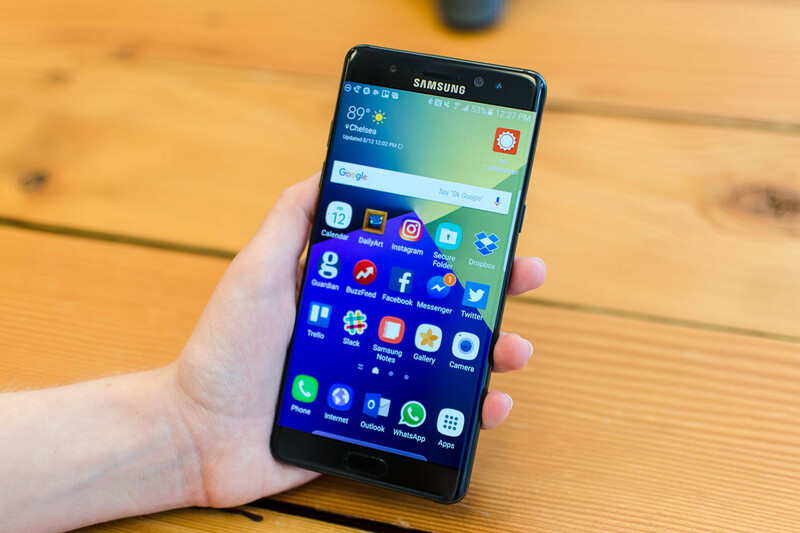 The Galaxy Note 7 features have already generated a massive buzz throughout the smartphone community. They are far better than the other phablets on the market. More specifically, they are much better than the features of the iPhone 6S Plus. In this article, you will find 5 features that make the new phablet superior to Apple’s flagship phablet. Take a look at them. The Galaxy Note 7 comes with the IP68 certification. That means, it is water resistant over 1.5 meters for up to 30 minutes. So, you will never have to worry about your device being spoiled by the water. The IP68 rating also means that it is dust resistant. More interestingly, the S-Pen stylish is also water and dust resistant. You cannot find these Galaxy Note 7 features in the iPhone 6S Plus. Similar to its predecessor, the Galaxy Note 7 comes with the wireless charging technology. It supports any standard charging pod. But we recommend you to use Samsung’s own pod, as it will enable the battery to get charged a lot faster. The particular technology hasn’t been applied in any iPhone model yet. The Note 7 comes with the same 12-MP primary camera as the Galaxy S7. It can capture stunning photos, even in the low light condition. Moreover, it comes with the world’s fastest autofocus, which is definitely not available on the shooter of the iPhone 6S Plus. When you compare the photos with the ones captured by the iPhone 6S Plus camera, you will see the real difference. The curved screen is one of the key Galaxy Note 7 features. It not only makes the device look amazing but also helps you to grab it easily. When you look and grab the iPhone 6S Plus, you will never find the same feeling. The Galaxy Note 7 comes with the new secure folder. Here, you can save everything, including photos, videos, even apps. Being protected with an additional layer of security, the folder will give the hackers an extremely hard time. Even you will have to go through the additional layer. For instance, if you want to access the files of the secure folder, you’ll have to perform the user authentication with fingerprint scanner or iris scanner again. These are the 5 Galaxy Note 7 features that are not available in the iPhone 6S Plus. More specifically, they have made Samsung’s new phablet really superior to Apple’s flagship phablet.